I love doing crafts and sewing. 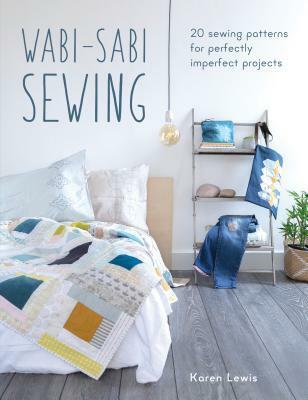 Before this book I have never heard of Wabi-Sabi Sewing though. Since this book I have learned a whole new craft I cannot wait to try out. There are 20 sewing patterns in this book along with pictures. The best part about Wabi-Sabi is it is imperfect. I am a perfectionist when it comes to my crafting but this book has shown me that some imperfections are actually perfect.